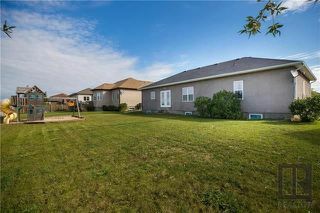 **OPEN HOUSE CANCELLED**Beautiful 3 Bedroom 2.5 bathroom country style bungalow in the Highlands of Niverville! --- Just under 1600 square feet! 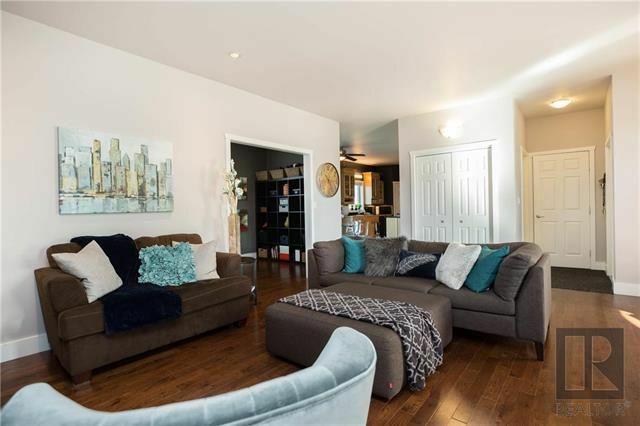 Don't miss this opportunity to get in this much sought after area for a GREAT PRICE! -- Custom built with plenty of space! 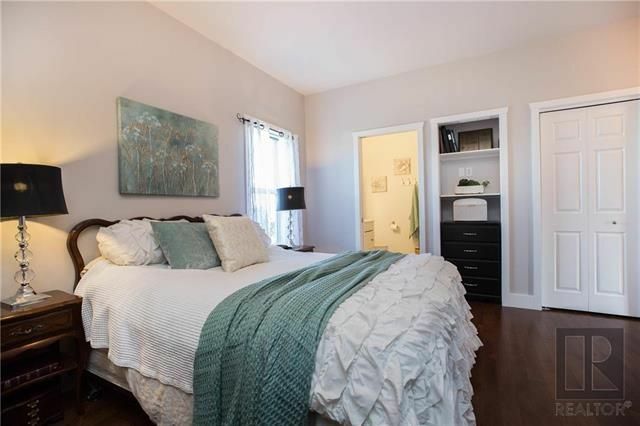 9 foot ceilings! 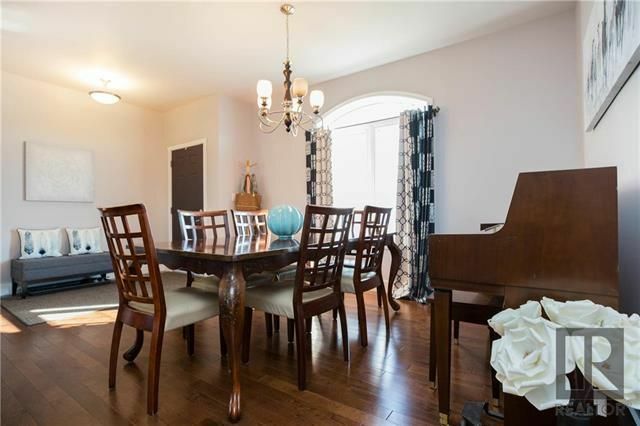 Open concept living and dining room! White oak Hardwood floors and tile thru out! 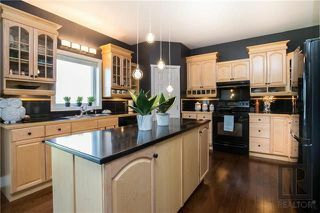 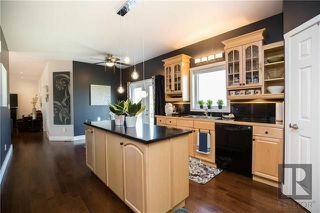 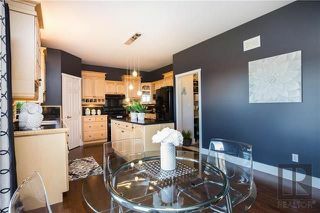 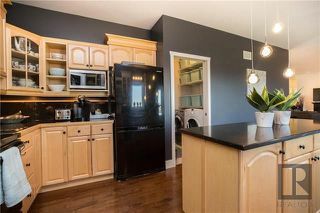 Bright maple kitchen, granite counters, island and eating nook area with garden doors backing onto the beautiful big yard with tons of green space right behind the fence! 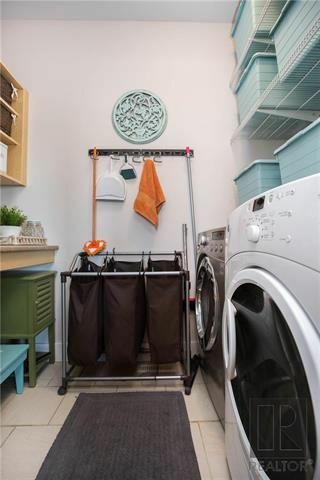 Main floor laundry room! Gorgeous light fixtures and pot lighting thru out! Comfy den/office off of the living area so you can work or study from home! 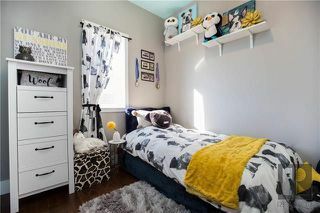 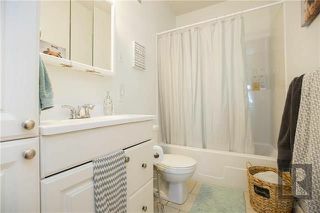 3 cozy bedrooms, master bedroom with an ensuite! 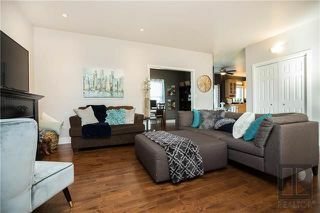 Basement is MASSIVE and ready to be developed! 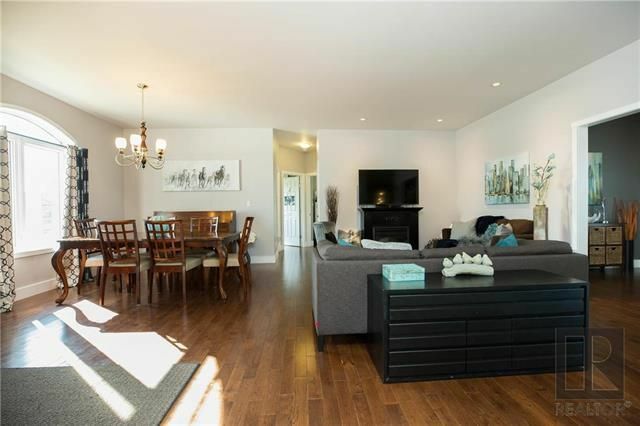 Double car attached garage! 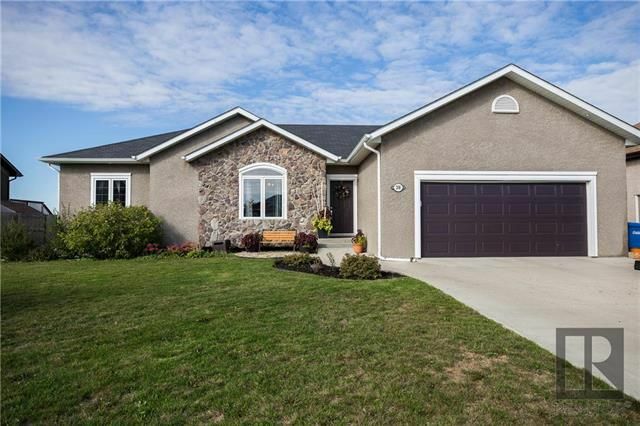 Country style exterior of stone and stucco! 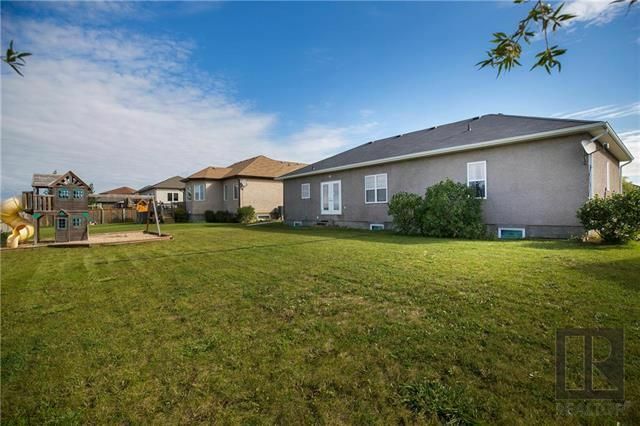 Close to the town, the golf course, shopping, gas station, Tim's and more! 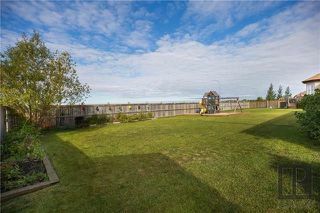 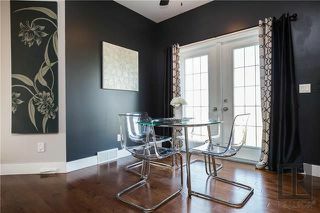 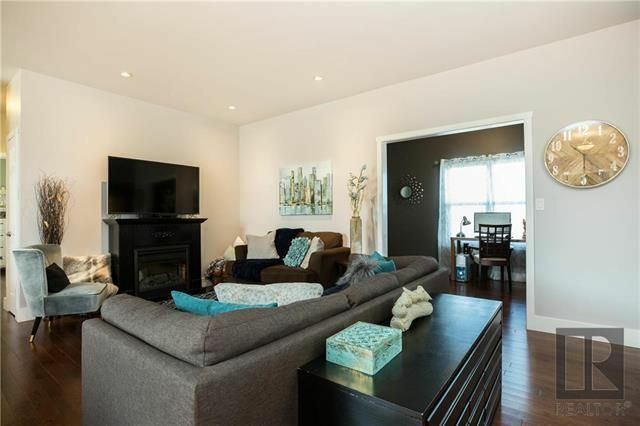 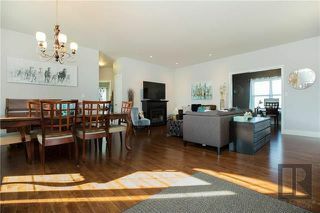 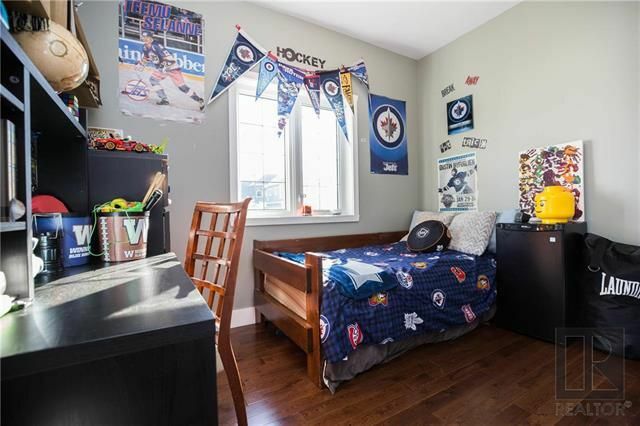 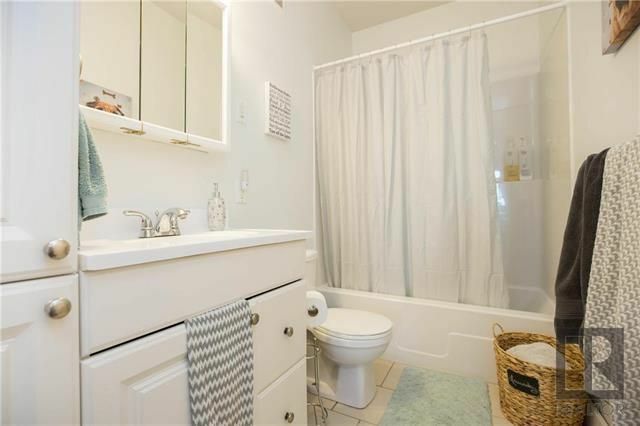 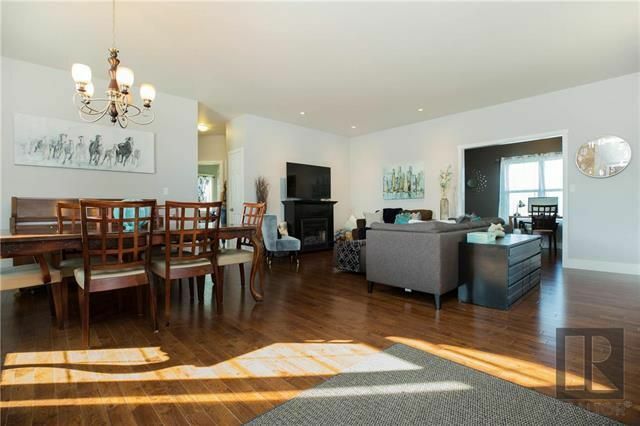 >>Just a short drive to Winnipeg but live in luxury for less! 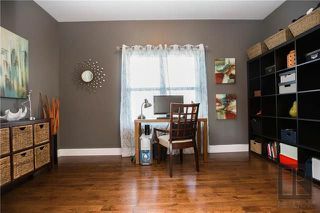 -- Come see!